Great events have delicious food! 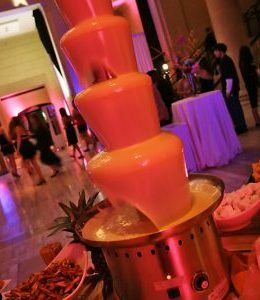 From appetizers and meals, to drinks and desserts, finding food to match the theme of your event can make the event even more unforgettable! 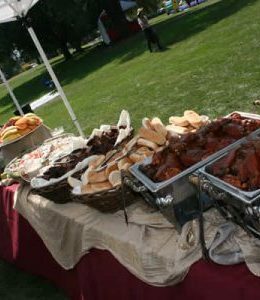 Contact the event catering company with years of experience and a list of cuisine contacts in the Bay Area. 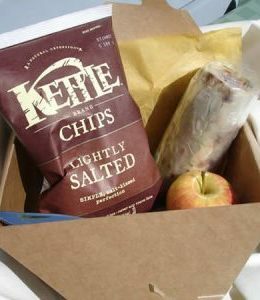 Check out our various event catering options to find the best fit for your event. For more information, call us at (866) 431-8708 or fill out our contact form. 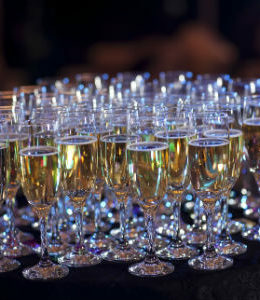 We’d love to talk with you to find the best event catering ideas for your next event!